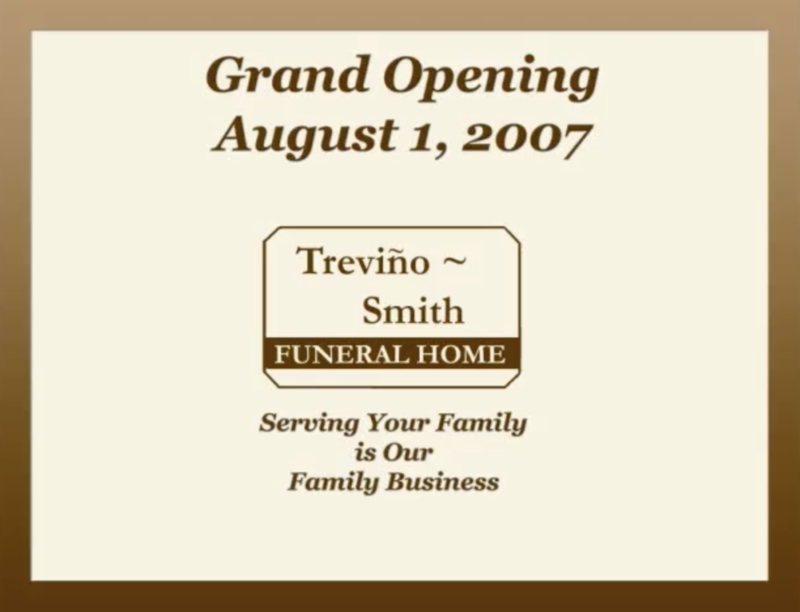 Treviño-Smith Funeral Home is a family owned funeral home serving Bryan/College Station and the surrounding communities. We strive to give our families the highest level of service with compassion and care, being our utmost priority. We appreciate the opportunity to render dignified personal service. 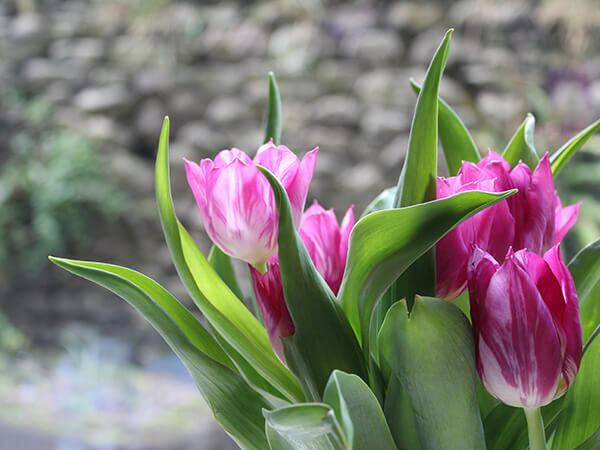 We believe that the funeral experience may be a celebration of one’s life, reflecting on personal characteristics that provide a fitting tribute to your loved one. 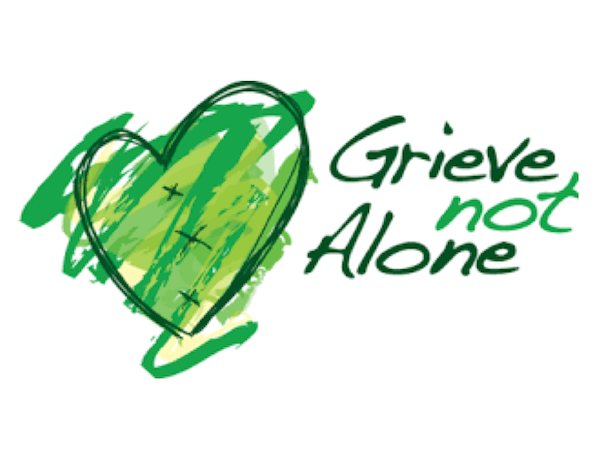 During such time it is important to focus on the positive aspects of our relationship with our loved one. 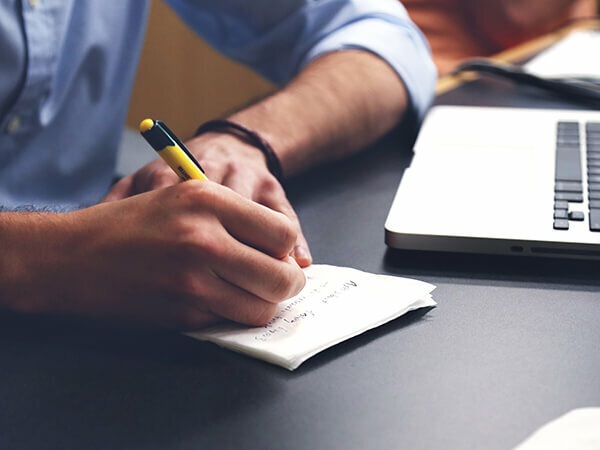 Contact us to learn more about our comprehensive services, tailored to meet your specific needs.